Very well sought after Hunter Park. 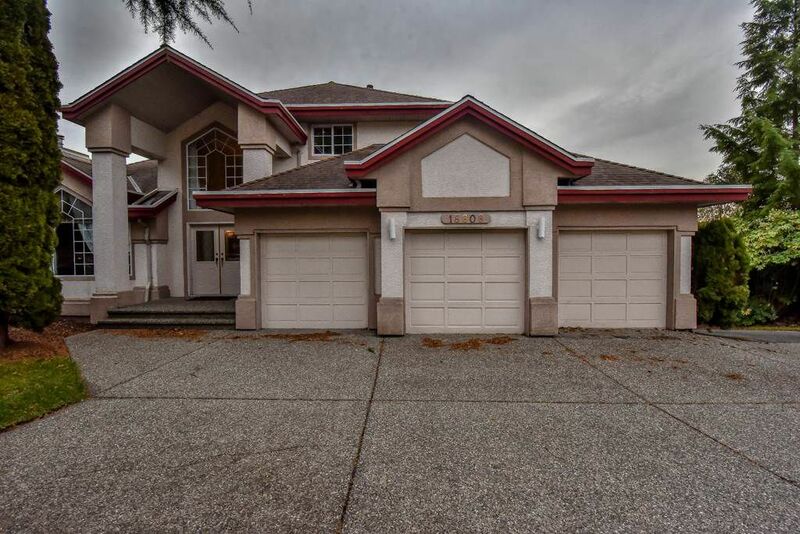 Great value for this 2 storey with a true walkout/daylight basement. Most of the house has new flooring, paint, and light fixtures. Large bedroom on the main floor with an outside entrance, could easily be converted to a master on the main floor or a home business. 1/2 acre with 3 car Garage, detached separate wired shop, & RV Parking on a private southern exposure lot, with views of the valley. Large covered sundeck off of the kitchen. Huge potential and easy to show. Open House Saturday, January 5, 1-3.